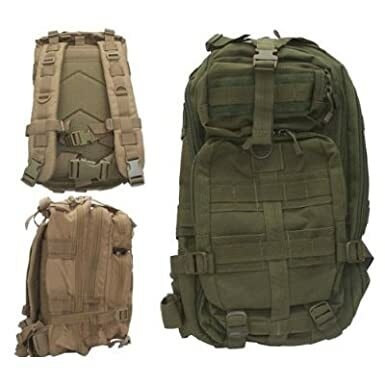 The table below does NOT list all of the packs we’ve reviewed here. 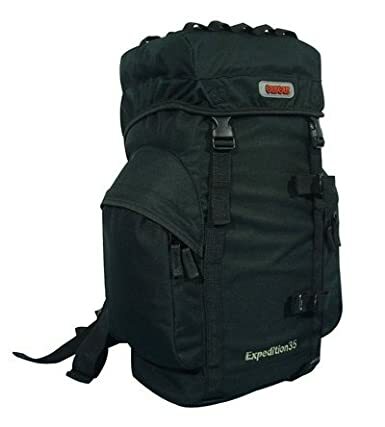 Please make sure to make use of the main navigation menu to search packs by manufacturer along with excursion type. 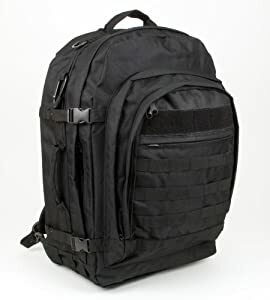 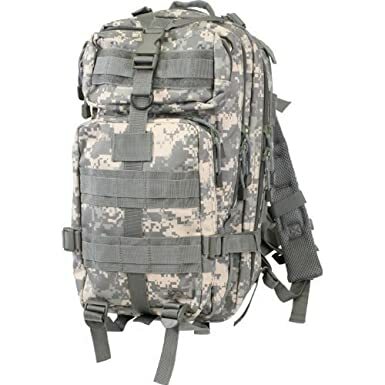 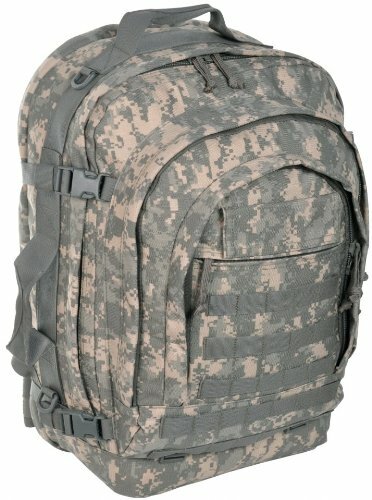 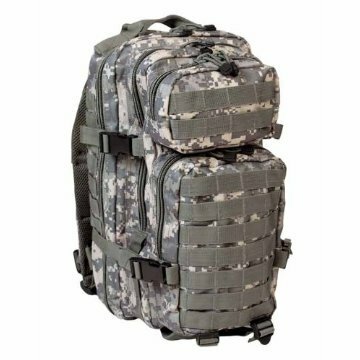 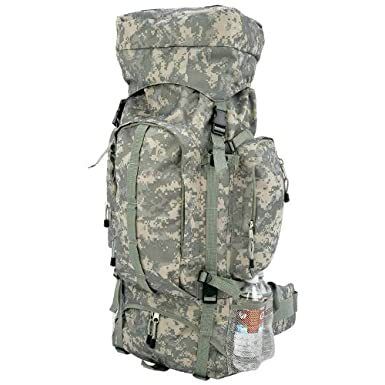 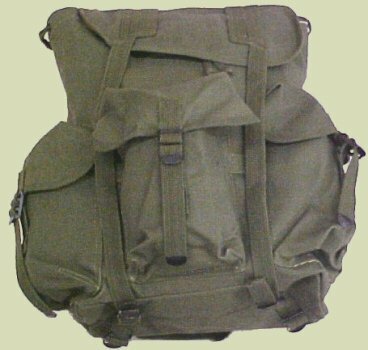 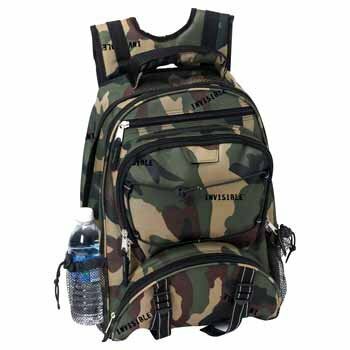 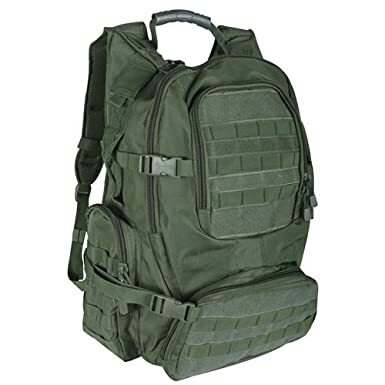 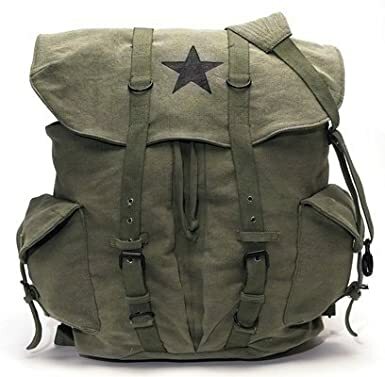 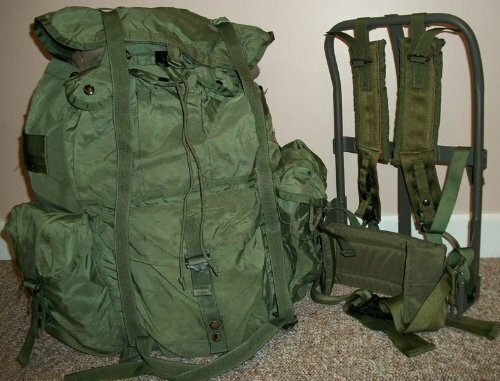 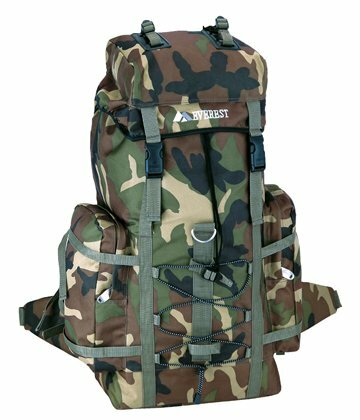 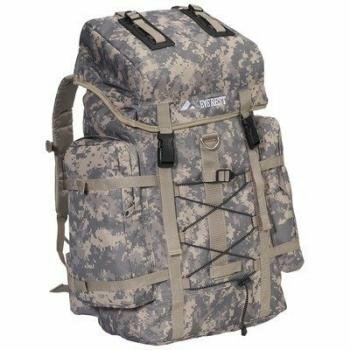 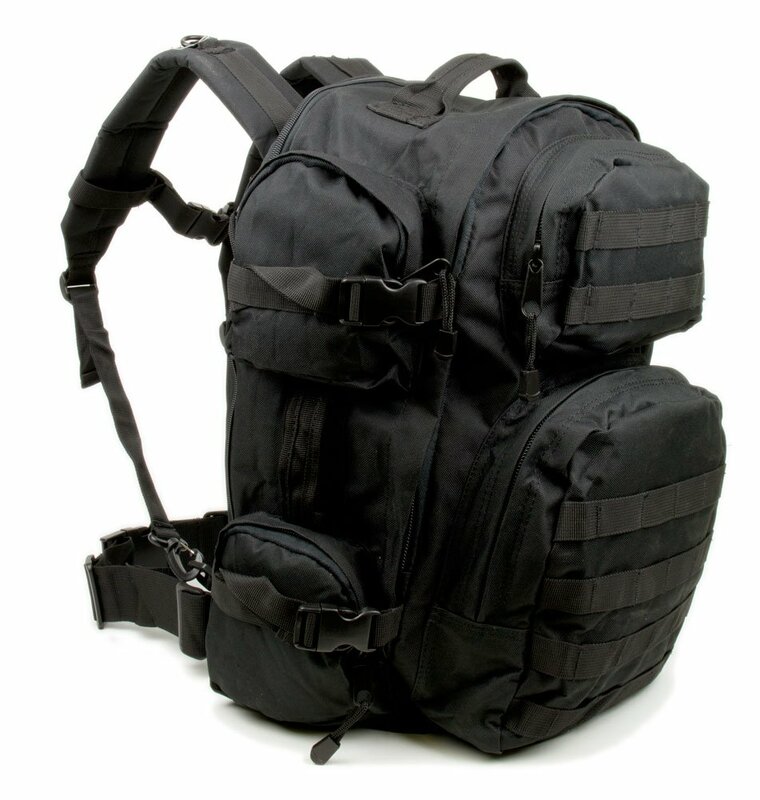 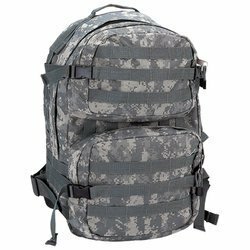 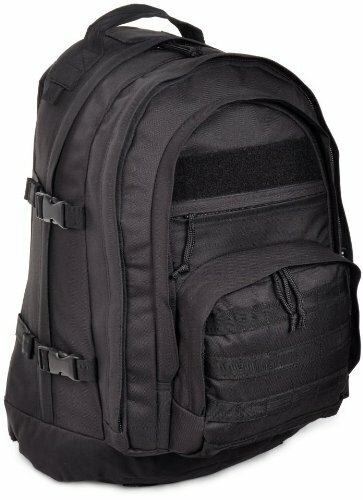 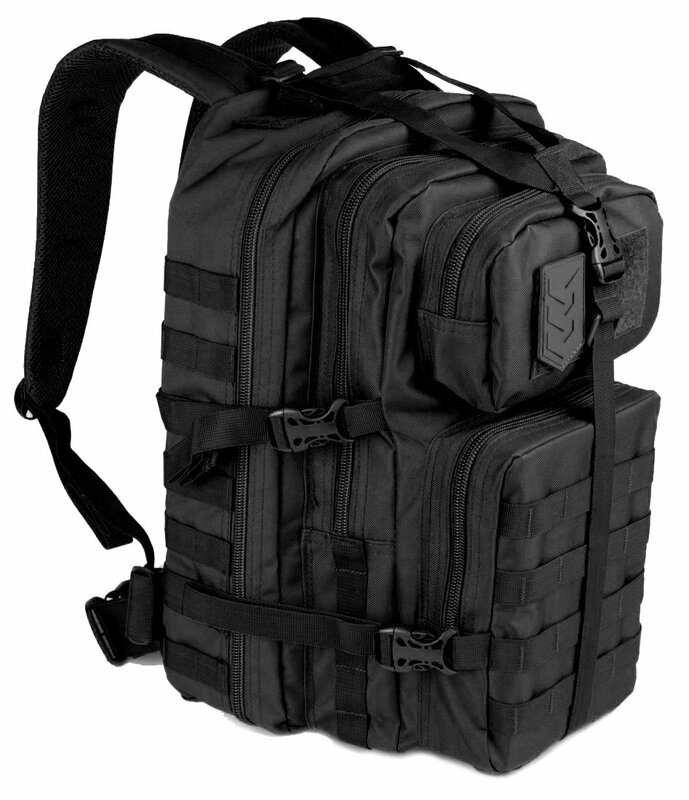 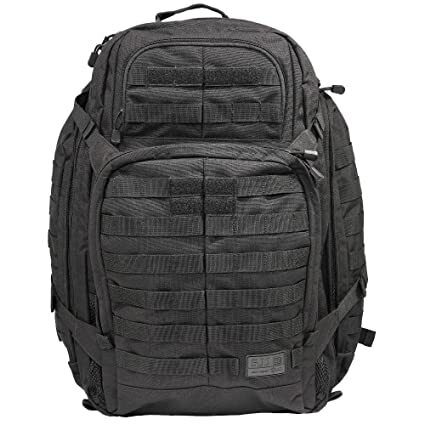 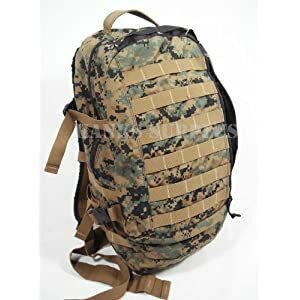 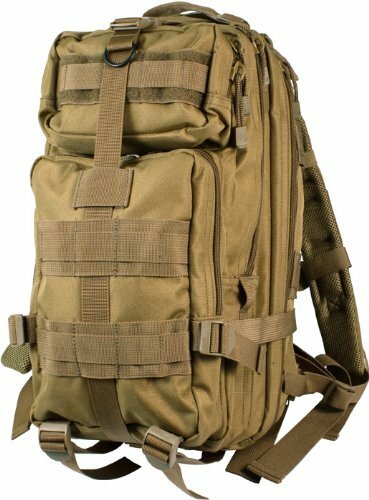 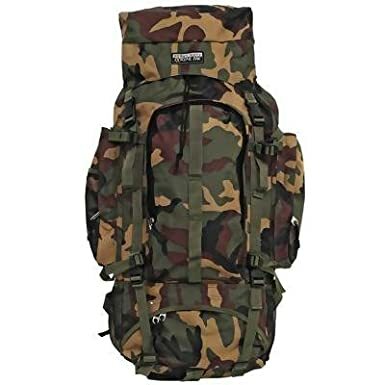 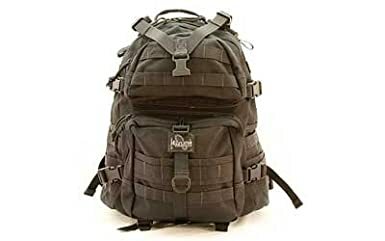 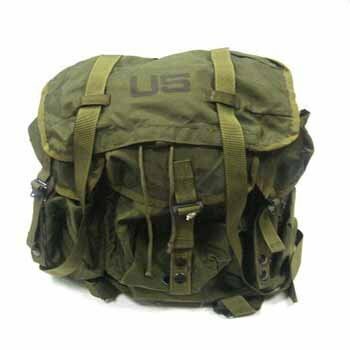 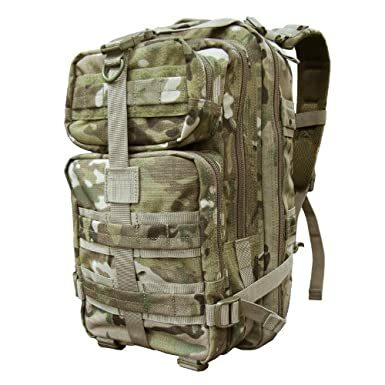 What is a Military Backpack?